You are invited to leave the world behind to relax and unwind. Experience your own personal haven of scents and rejuvenation. 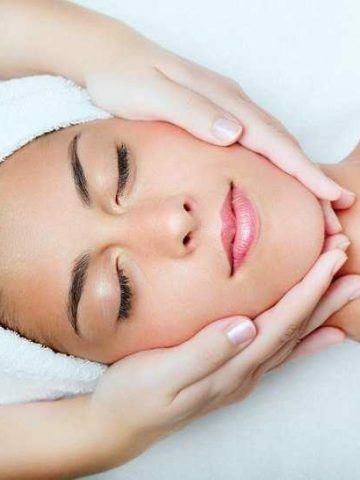 We guarantee excellence in personalized treatments and relaxing massages, exclusively using Dr. Baumann’s BeauCaire skincare products, healthy and safe ingredients, which enhance your beauty and elegance. Refresh and indulge in the journey…your experience will transform you into a state of total relaxation and rejuvenation. Zarina Bharucha is a Certified Aesthetician having started her career with Marvel Beauty School of Esthetics. She is a dedicated professional with years of experience in downtown Toronto spas. Zarina established Zarina’s Touch of Beauty in 2006 and operates her esthetic business in Thornhill, Ontario. She offers her valued clientele fabulous treatments in a luxurious upscale spa studio. Welcome to Zarina’s Touch of Beauty! At Zarina’s Touch of Beauty, Bionome Spa, we are dedicated to your well-being through healthy beauty and wellness. We believe in healthy, safe skincare with a conscience, therefore we exclusively use and sell products that are completely safe and 100% BIONOME. Ladies only Relaxation Massage & Body Glow. 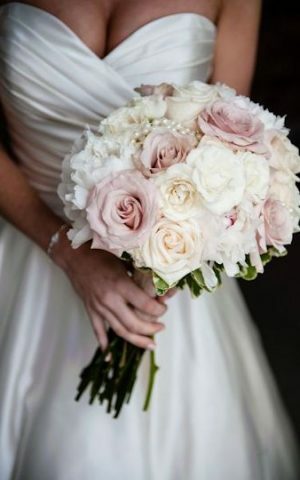 Zarina caters to your every need by taking the last minute pressures off the final wedding preparations. Makeup application for day & evening. Manicure - all nail work, light moisture and polish. Pedicure - all nail work, foot scrub, light moisture and polish. Manicure - all nail work, exfoliation, massage and polish. 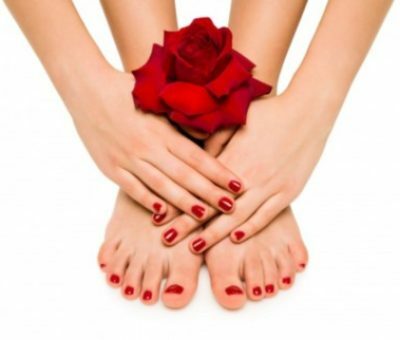 Pedicure - all nail work, foot scrub, exfoliation of foot and leg, massage and polish.